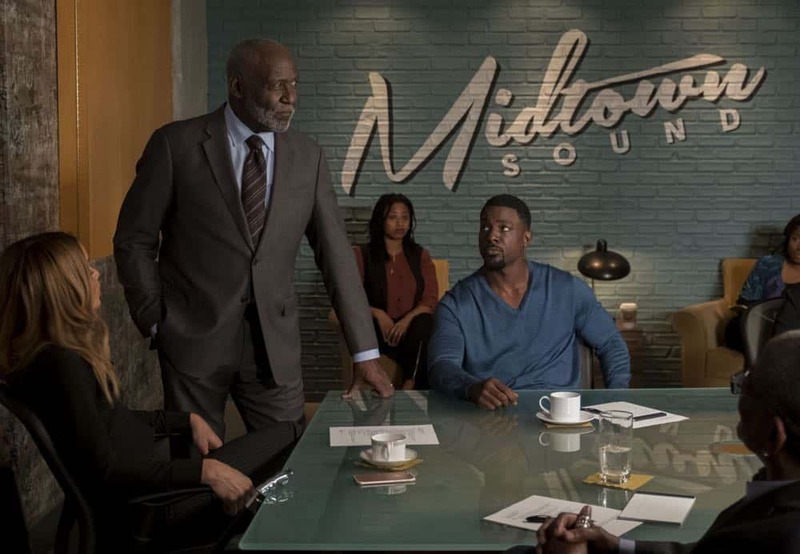 When egos clash, Take 3’s future as a group is at risk. 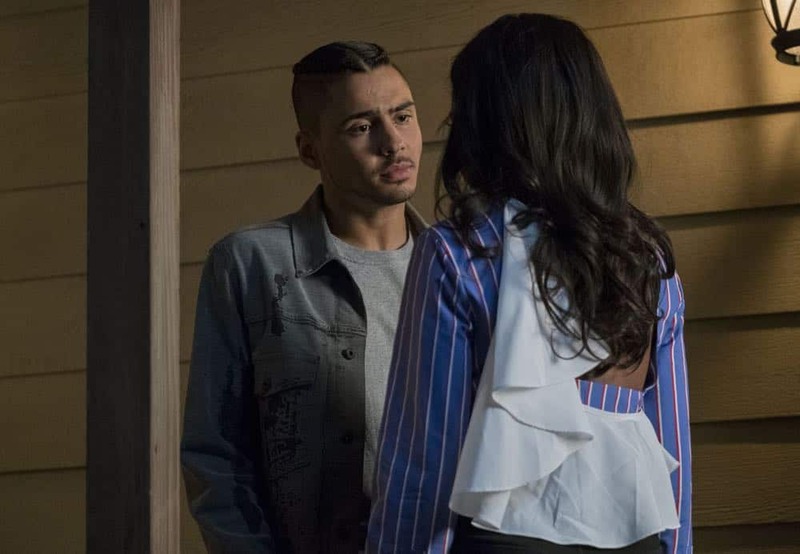 Noah’s continued substance use jeopardizes his relationships with the people who care about him most and Simone and Angel’s relationship faces the biggest test yet. 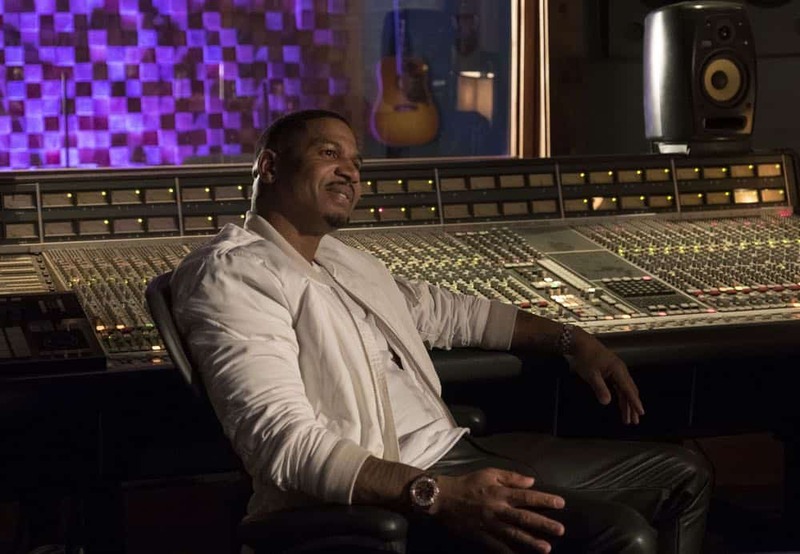 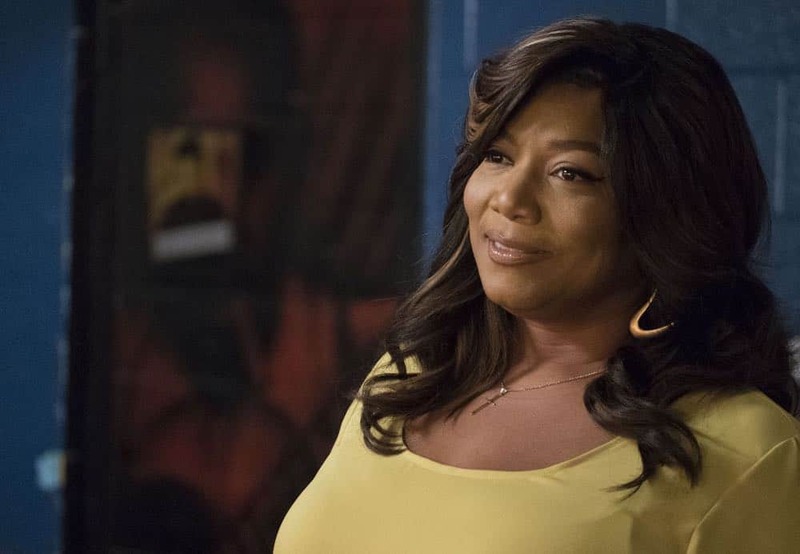 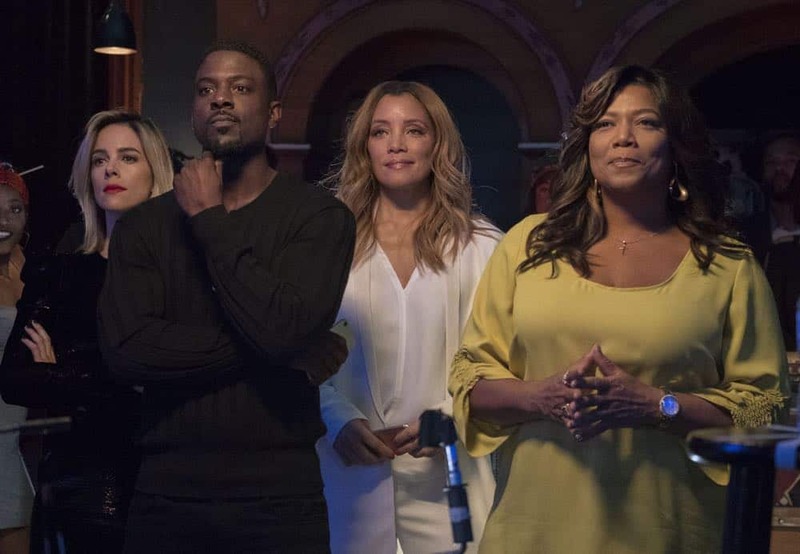 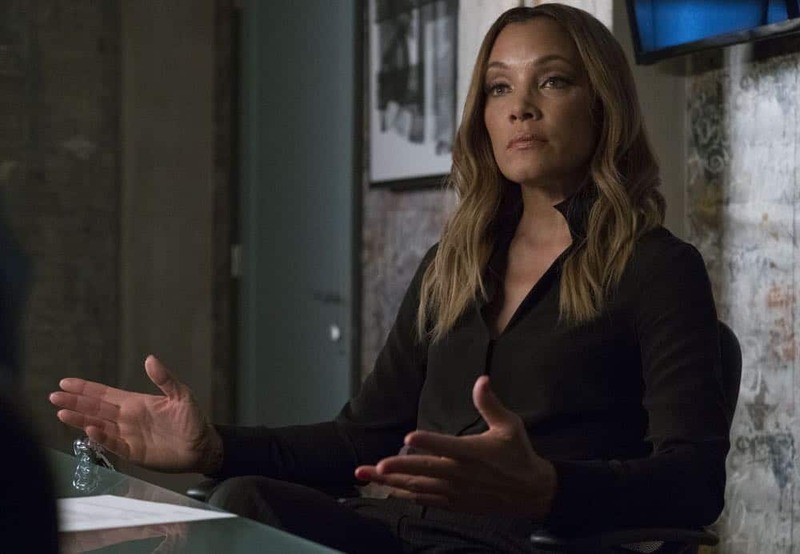 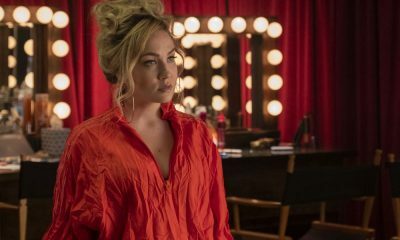 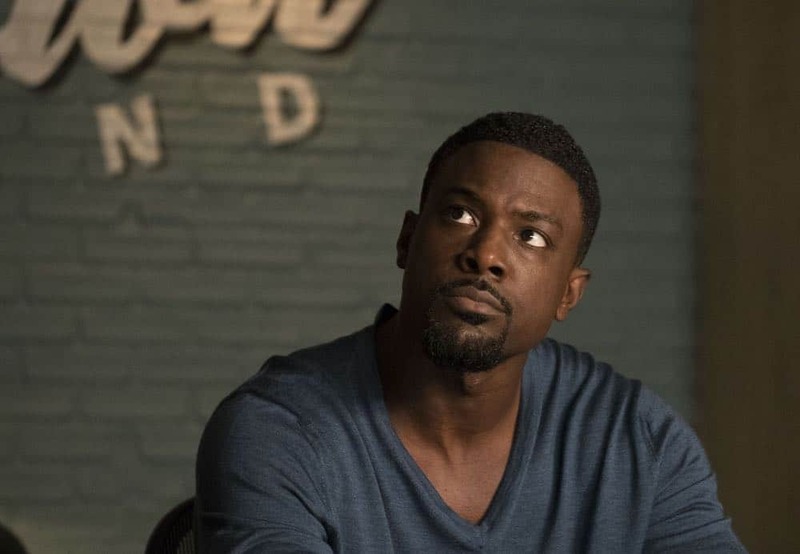 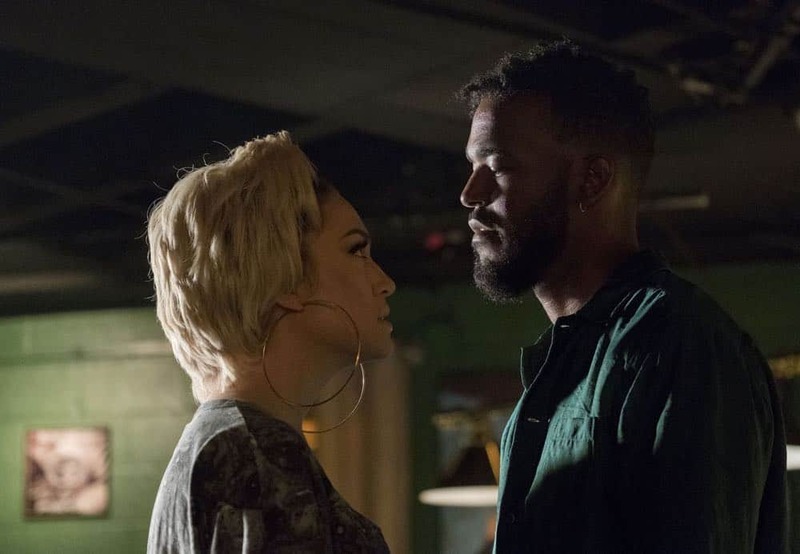 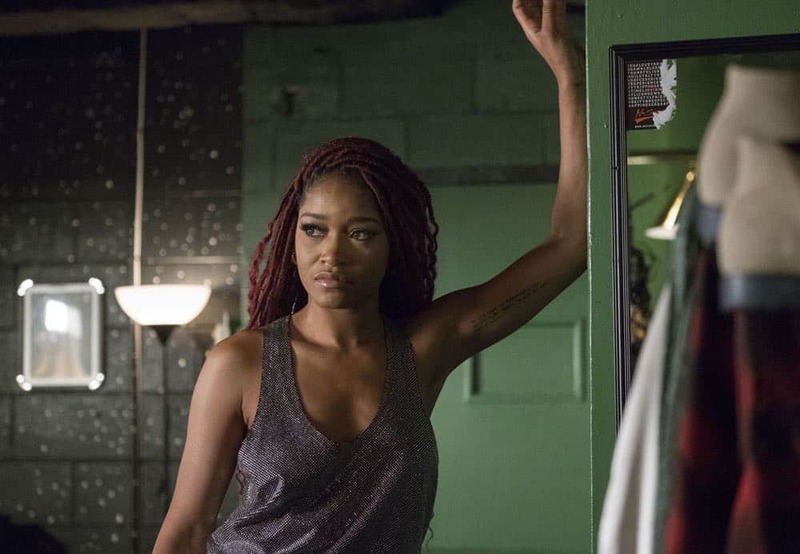 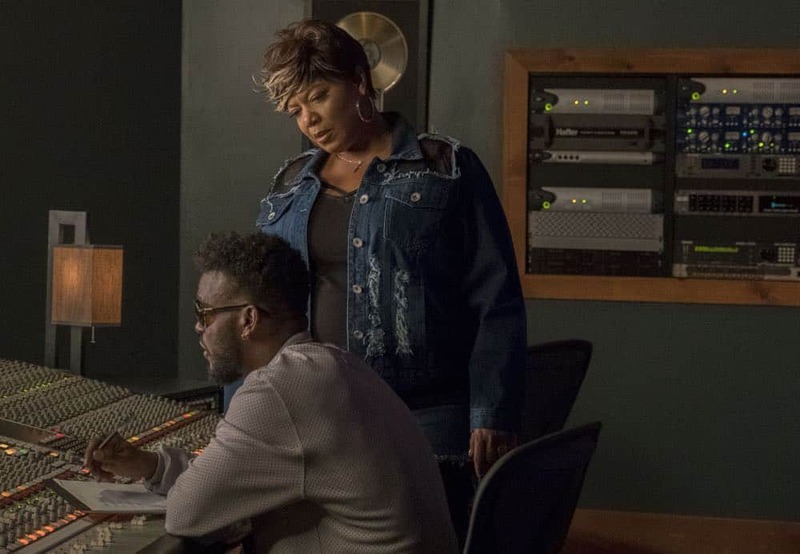 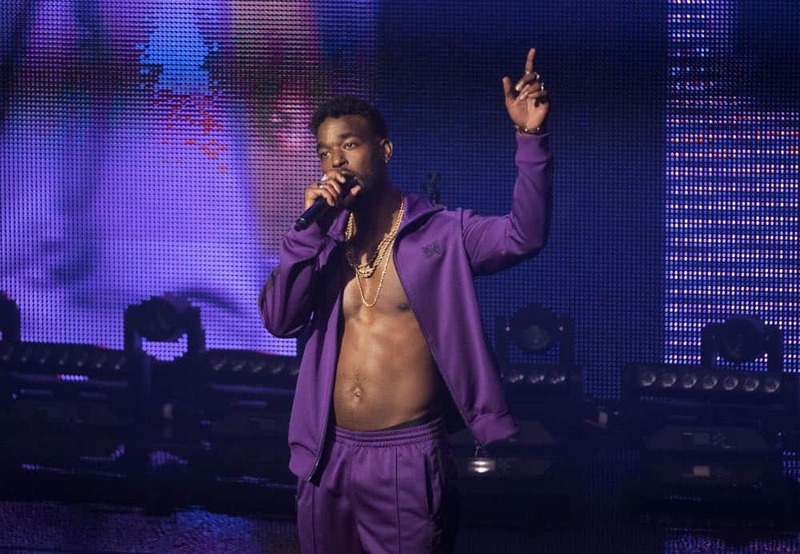 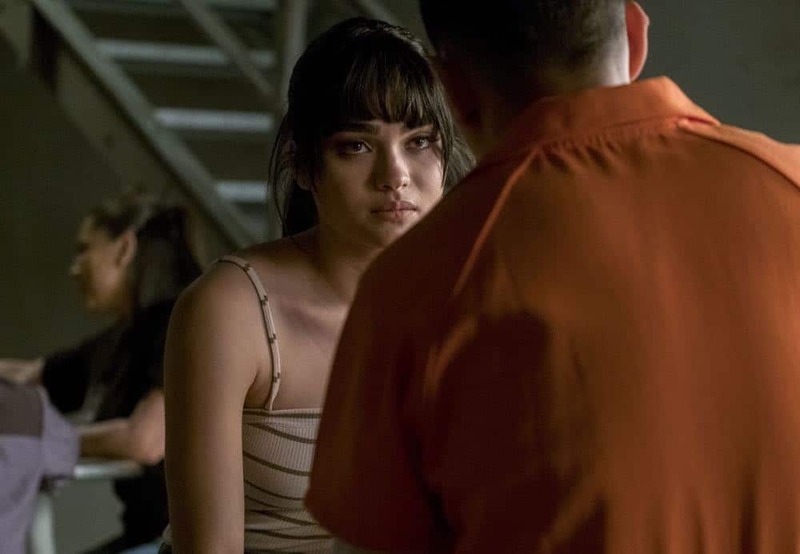 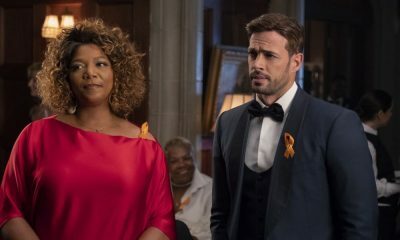 Meanwhile, Ayanna undergoes a major life change and Cassie (guest star Brandy Norwood) and Carlotta’s sibling feud comes to a head in the all-new “Thirty Days to Famous” season finale episode of STAR airing Wednesday, May 23 (9:00-10:00 PM ET/PT) on FOX. 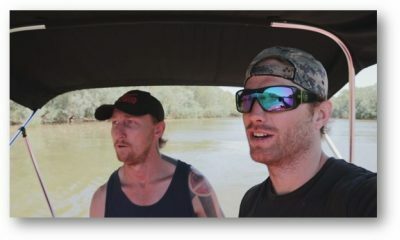 (LDS-218) (TV-14, D, L, S, V) STAR Season 2 Episode 18 Photos Thirty Days To Famous.